Who says that Halloween décor has to be scary? It’s possible to achieve a kitschy and fun look without everything screaming BOO! 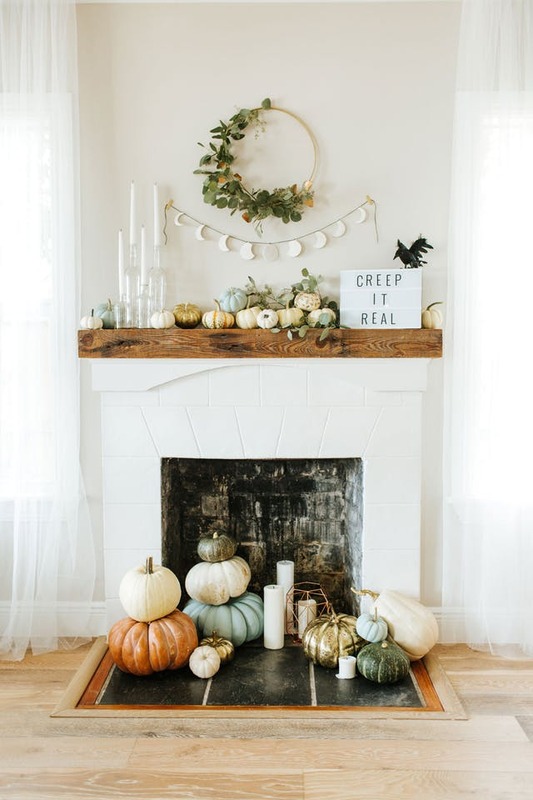 Our vendors here at The NAT tend to go all or nothing when it comes to Fall + Halloween décor, and we’d like to share tricks (and some treats) that we absolutely adore! 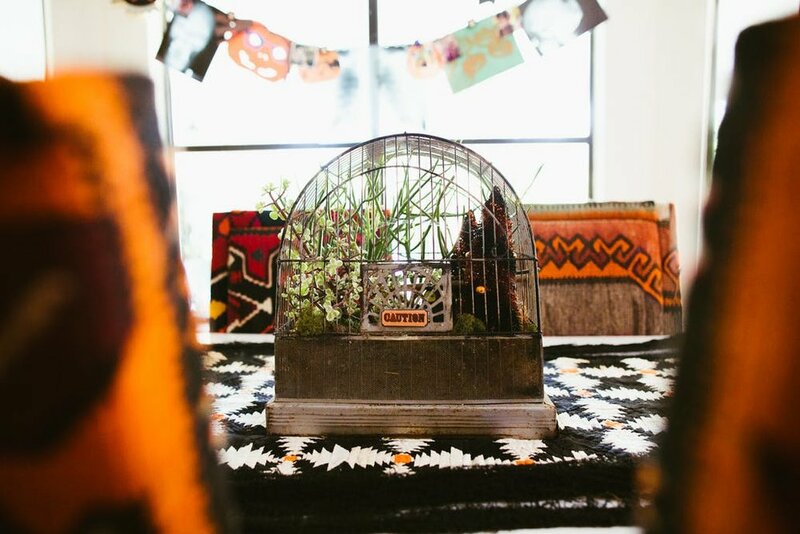 Whether you have a few crows you snagged at your local craft store or if you want to create a vintage “graveyard” look, vintage birdcages do just the trick! Add a tiny caution sign and you’re in business! Vintage jack-o-lanterns are easy to find at most antique stores. 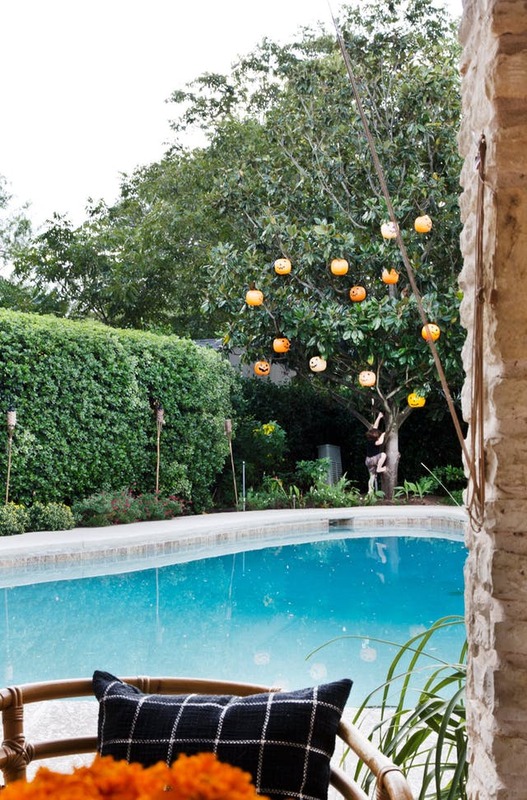 Start yourself a collection and hang them in your tree for wonderfully weird yard décor! Fairytale pumpkins are our FAVORITE! Stack them on your mantle - or even your front porch - for a whimsical and glamourous vibe. 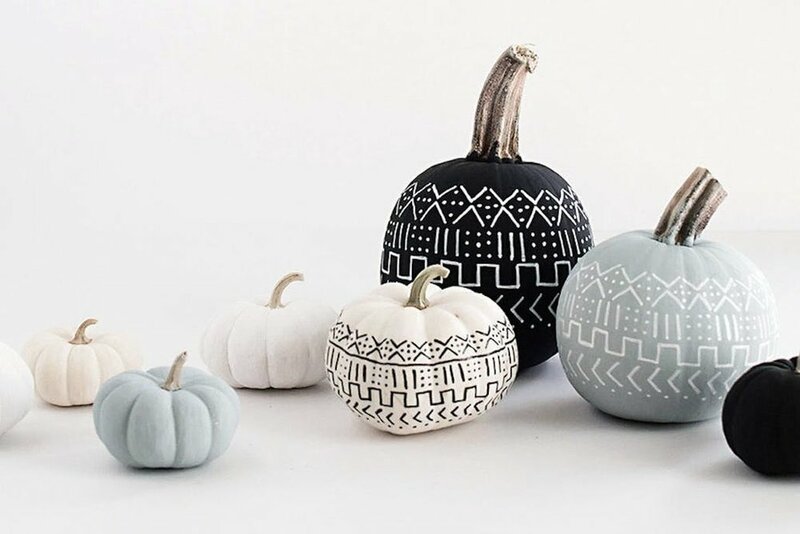 If carving isn’t your thing, you can create some amazing and unique looks with a little paint! A great craft to do with the kids as well. 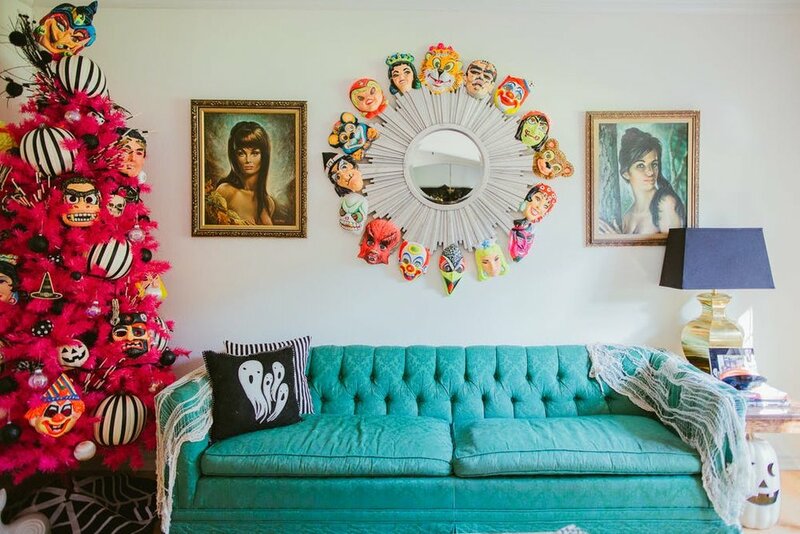 Your home doesn’t have to look like the Great Pumpkin has taken over. Pick and theme, and stick to it! We’re loving this neutral bookshelf with the understated Halloween items. We understand that dolls aren’t for everyone, but this kitschy wreath is right up our alley! 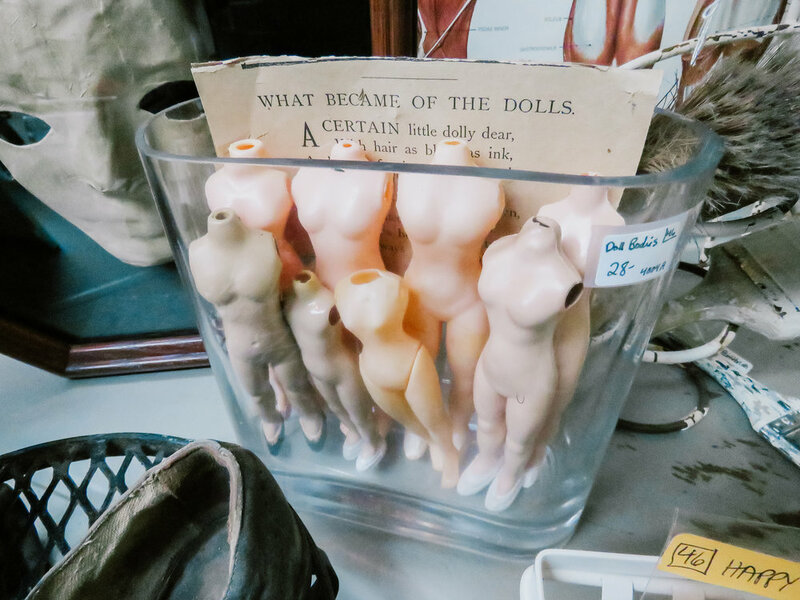 The vintage bottle wreaths stuffed full of vintage doll parts make our vintage-loving hearts happy. Vintage masks have SO much charm! The bright colors make them stand out among other decorations, and they’re a great conversation piece! Impress your Halloween party guests with a creative idea like this! 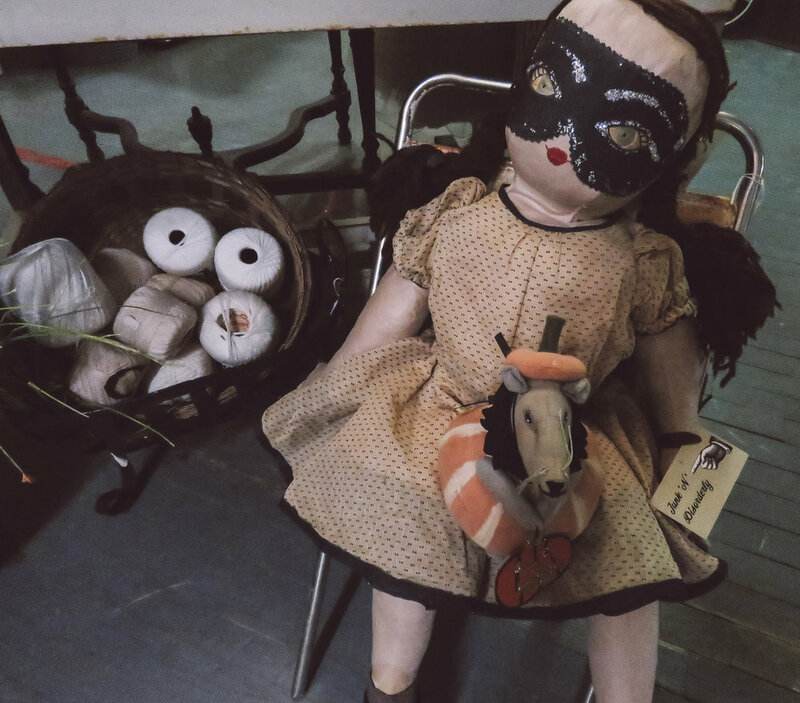 Whether you’re looking for great decorations for your upcoming Halloween party, or if you’re looking for a vintage costume for 6th Street’s very own Creepy Crawl, The NAT has what you’re looking for!